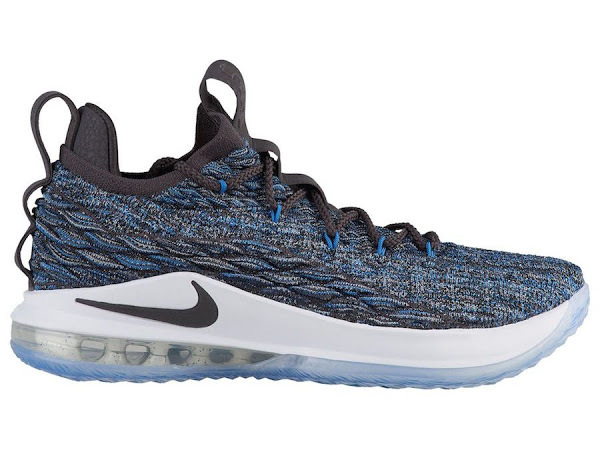 Now that the LeBron Watch has ended (almost, read later), we turn our attention to the upcoming General Release styles. 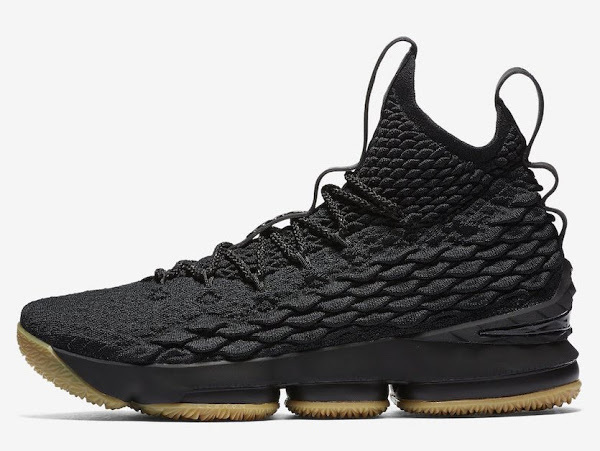 A couple of days a new LeBron 15 colorway has been added to the Footlocker’s release calendar listed as Black, Bright Crimson and Sail. For a moment I was super excited because I’ve been waiting for months hoping for a Red based release. Especially since we already saw the Ohio State 15s in full detail. They’re too hot. Unfortunately the upcoming Bright Crimson make up is predominantly Black with a small number of Red details. 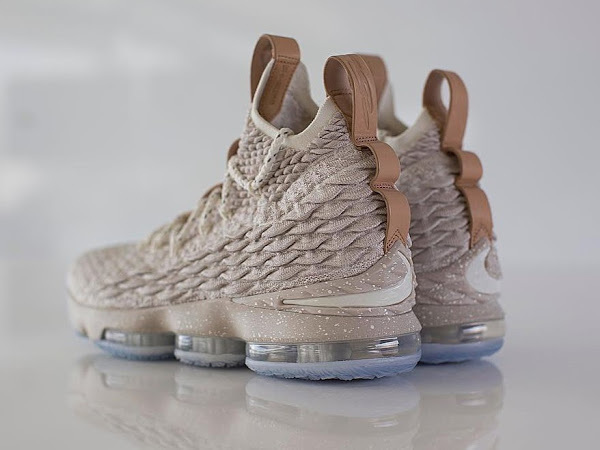 I guess our best hope for Red LeBron 15s is the release of the alternate version of the ‘Diamond Turf’ LeBron Watch 15. 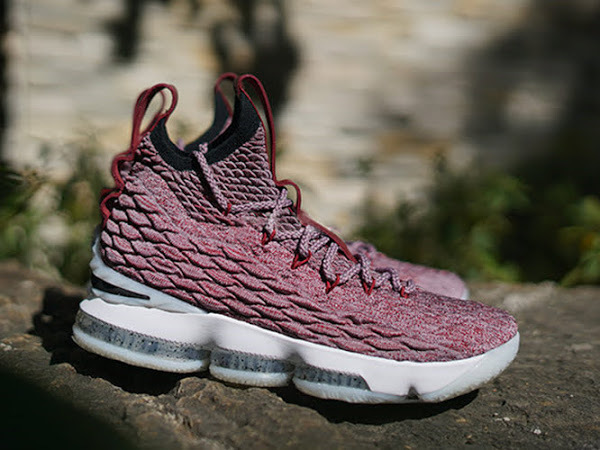 LeBron James himself has confirmed the upcoming release. 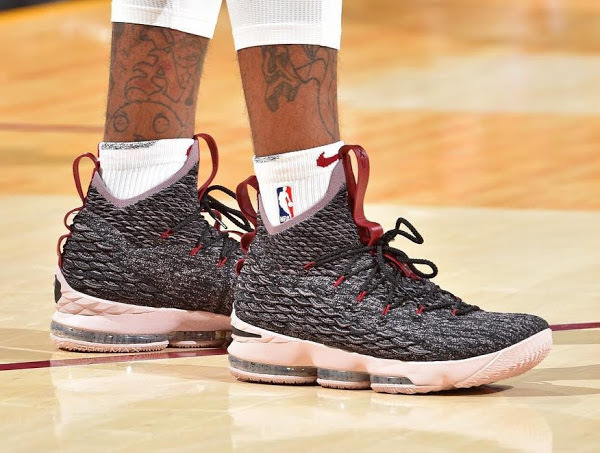 We have to be on the lookout for launch information as The King has entered his social media blackout more for the Playoffs. 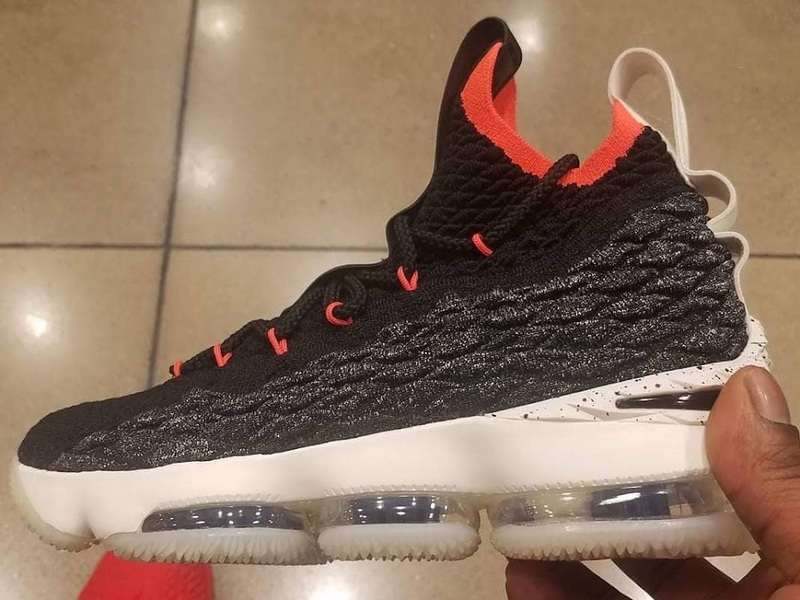 Preview the new Nike LeBron XV below. It is scheduled to be released on May 3rd.